Those fans who were in Malta for the Italy game will know that there were some issues with parking at the Stadium. Recognising this ATAC have been liaising with the SFA security officer on parking for Scottish supporters buses. Only official coaches – Team, SFA officials and Media will park in official car park at the stadium. Other coaches will be routed to park adjacent to the National Park a short walk from the stadium (we hope to circulate a map on Thursday following a security meeting). 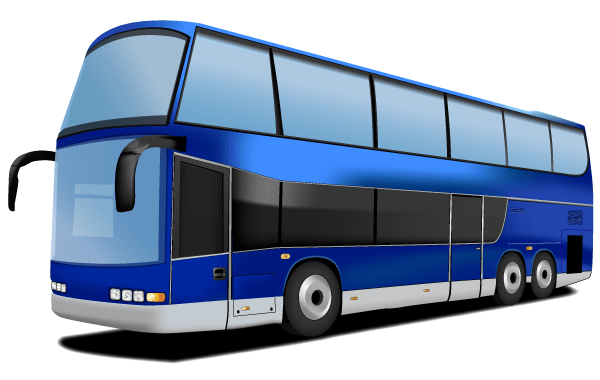 However, ALL persons arranging travel by coach or mini bus for Scottish fans should contact their bus or tour operator with the request that they contact the Maltese FA who will issue them with a PASS and specific instructions on where they should park. The Maltese FA would prefer to have the requests by Thursday. If you know of anyone organising transport please pass this message to them. Parking is very restricted in the vicinity of the stadium, it will be dark when leaving the stadium and the area is very poorly lit, therefore it is requested that all organisers and convenors accept the assistance of the Maltese FA and follow the instructions of officials and local police around the stadium.